Kathleen's 1,000 sq. ft. slope side condominium is located at the Mountain Village of Big Sky Ski Resort; the condo has two bed rooms, two bath rooms, a fully equipped kitchen, and a storage locker; a sofa bed is also available for an extra quest; the unit is ideal economically and by location for a family of six or for two couples. Kathleen's condo is steps away from ski lifts, conference center, mountain mall, restaurants, lodges, shops, grocery, and beauty salon. Winter activities at Big Sky in addition to world-class downhill skiing including Nordic & cross-country skiing, ice skating, and snow shoeing. Moreover, the presence of Yellowstone Park, just 40 miles away, provides a unique winter experience. Big Sky is a beautiful town located along the Gallatin River in the mist of 23 million acres of southwest Montana wilderness. Big Sky includes a meadow village at 6,000 foot elevation and a mountain village at 7,500 foot elevation. The Meadow Village has homes, schools, churches, lodges, shops, restaurants, taverns, groceries, and a library and modern medical center. The Mountain Village has homes, lodges, après-ski venues, restaurants, etc., and is the setting for a convention center favored by many professional organizations for meetings throughout the year. Big Sky Ski resort provides the best ski experience in North America for all levels of ability. A large assortment of green, blue, black-diamond, & extreme ski trails are available from which to pick and choose. It is said that it takes about a week to ski every trail at Big Sky Resort. The most impressive measures of the skiing quality at Big Sky include: virtually no lift lines; number & length of ski trails; most skiable terrain in the United States; vertical drop; up-hill capacity; perfectly groomed trails, open powder trails, volume of high quality snow, and sun exposure on north, east, and south flanks of mountains. In between ski seasons, residents and visitors at Big Sky engage in a great variety of other outdoor activities, including golf (courses at Big Sky, Yellowstone Club, and Moonlight Basin), western adventures (local ranches), weekly concerts, Shakespeare in the park and farmer's markets; also rodeos, film festivals, mountain biking, back country hiking, rock climbing, white water rafting, horseback riding, zip lining, paintball fun, bungee jumping, day spas, fitness clubs/Yoga, numerous business meetings, conferences, and, of course, fly fishing in blue ribbon trout streams. 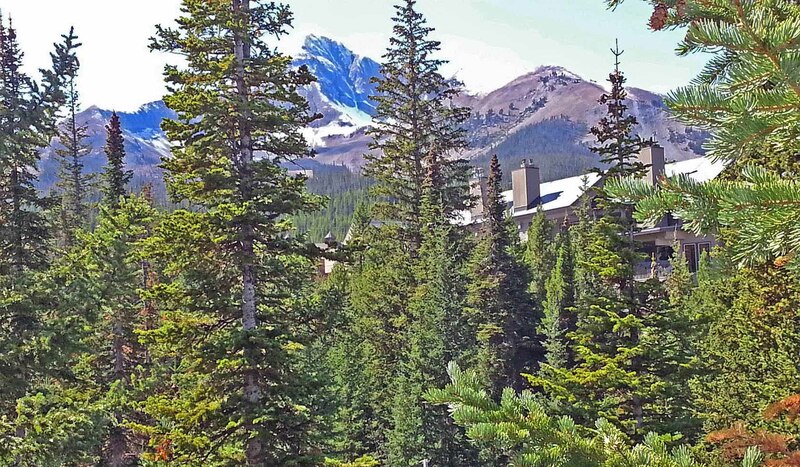 The beauty and easy accessibility of Big Sky has been a draw for family reunions, romantic getaways, destination weddings and for individuals, groups all guys, all gals, or all singles. Transportation and getting around: Big Sky is easily accessible via the Bozeman/Yellowstone International Airport (BZN). Big Sky is about a one hour drive south of the airport up the Gallatin Canyon. The Karst Stage (406-388-229), a regular shuttle, connects the Bozeman Airport, Big Sky, and West Yellowstone on a regular 24x7 schedule. Access to the park is either by snow mobile (rentals) or by half-track (tours). Within Big Sky, a free shuttle service, "Skyline," connects many points of interest in the Mountain and Meadow Villages on a regular schedule, as well as special sites such as churches, schools, and sites in the Gallatin Canyon; no need for a car.